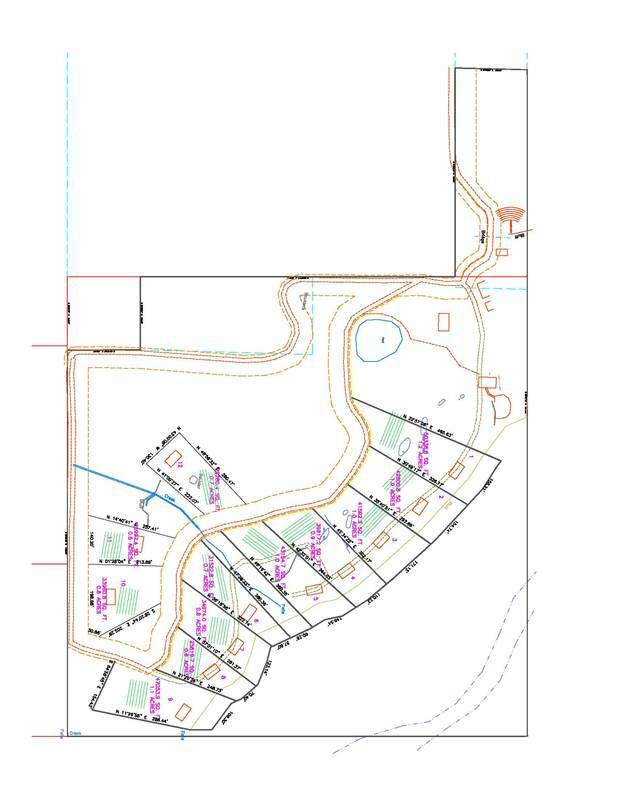 All 12 lots in Burns Bluff at High Falls will be available beginning April 1, 2019 . There are lot sizes ranging from a half acre to almost an acre and a half. A new road has been cut that accesses these lots from the rear and will have water and underground electrical service at the road access for each lot. All homes will have a minimum square footage of 1000 square feet. All homes built in the Burns Bluff development will be built from at least 65% reclaimed antique structures. We will consider any building that predates 1920 as a candidate for a home in Burns Bluff. We will work with you to select the perfect structure and secure it and to design your ideal vacation home. Lot purchaser must agree that Karen Tillery will be the lead designer for all homes built in Burns Bluff at High Falls thus insuring that the quality of construction and design remain constant throughout all of Burns Bluff at High Falls. Restoration Log Cabins offers design build services working with Karen Tillery, (KT2) an Alabama licensed home builder. There are 2 other approved licensed home builders for Burns Bluff, Everest Construction, LLC with Shane and Tristan Burton or Dewayne Smith Construction, LLC. Both of these companies have worked with Restoration Log Cabins on numerous projects and they understand the intricacies of building with antique and reclaimed materials. These companies will work hand in hand with Karen Tillery as each project's designer. We will consider other custom builders on a case by case basis. Burns Bluff will offer a selection of reclaimed historic structures from Mark Bowe at Barnwood Living, or the option of working with Karen and Mark on a custom designed and home built from reclaimed log or timbers. In the event that Barnwood Living does not have the structures needed, we have several other sources for log and timber structures that can be acquired in a timely manner. We also have a source for early 1900 bungalow style homes that can be moved to your lot and renovated for modern living on the mountain. We will consider using historic structures that clients may already possess or those that have family significance, again these decisions will be made on a case by case basis. All cabins and vacation homes built in Burns Bluff will have the option of being added to our Restoration Log Cabin Rentals rental program so that you can earn a little income on your vacation home investment.